Freebie Friday post and look at how pretty it is! 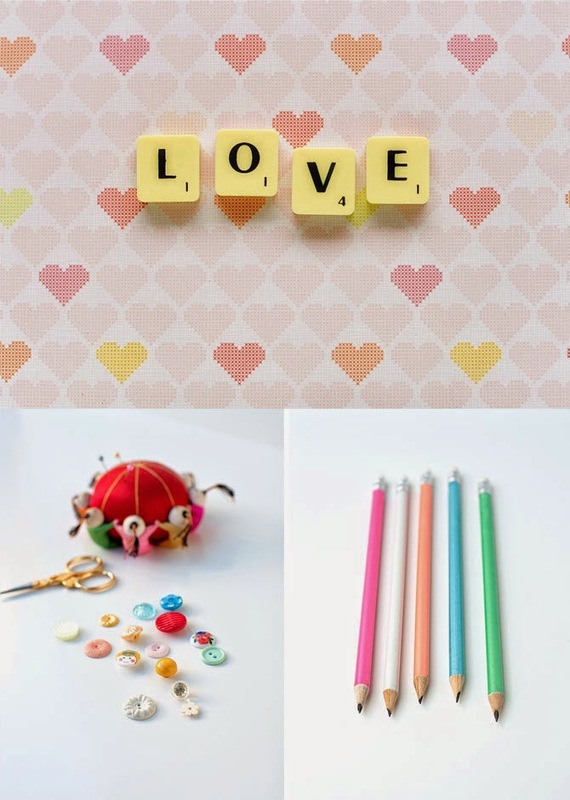 This month's freebie is stock images for use on your blog or creative projects via Love from Ginger. Rachael the creative behind the blog has put together a library of lovely images that are free to use! The general theme is colourful and just plain delightful - to see more just click here. Happy Friday! Oh wow, this is going to be so useful. Thank you for sharing.